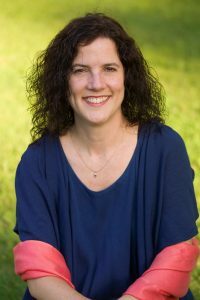 Nicole Burgess is a licensed psychotherapist and Empowerment Coach to high achieving and sensitive professional women. 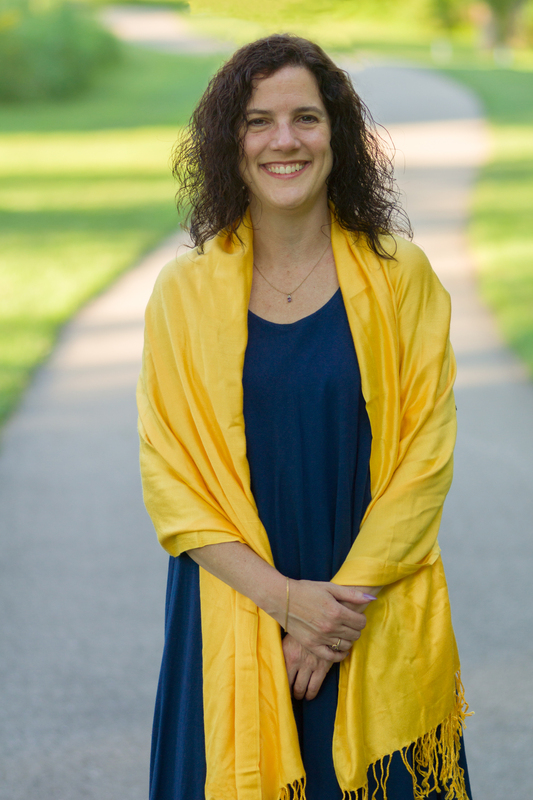 She helps them end the overwhelmed and stressed out cycle, create a balance that works for them, so they can thrive and blaze their own trails. 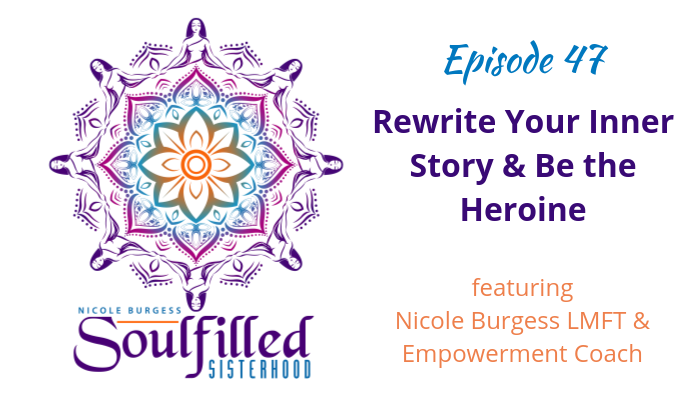 Listen in to this episode to hear how it is possible to rewrite your inner story and be the heroine. Because you are brave and an amazing woman!